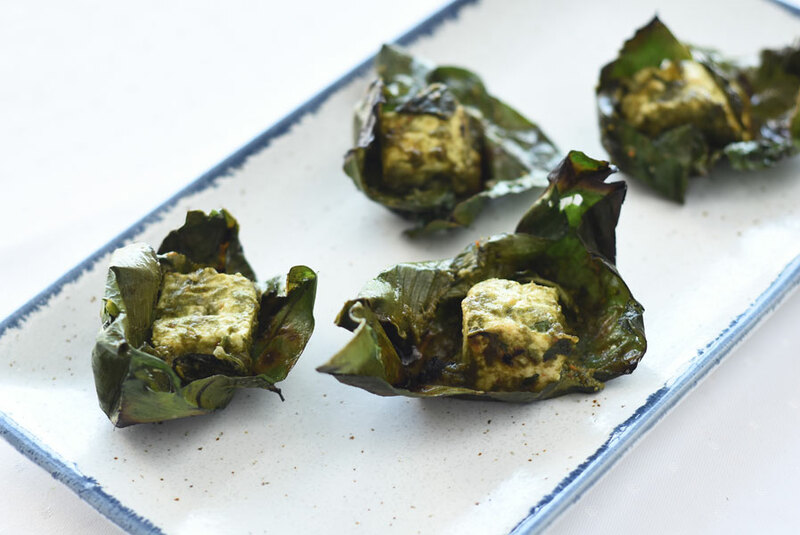 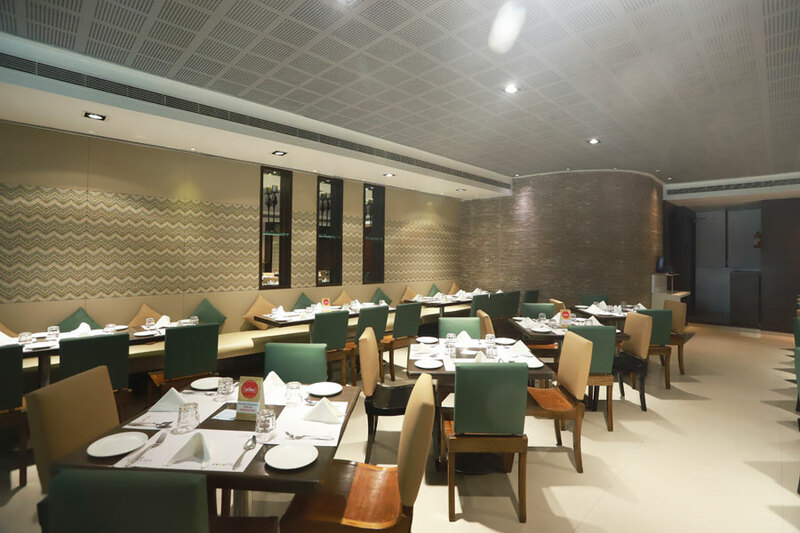 Pure vegetarian restaurant situated at the lobby level has over the years, become the talk of the town and the ideal venue for every family celebration. 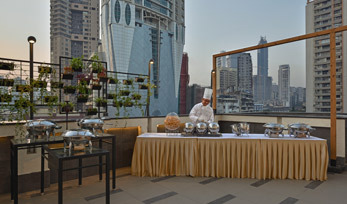 Experience the mouth watering delights expertly cooked by our experience and talented Chefs. 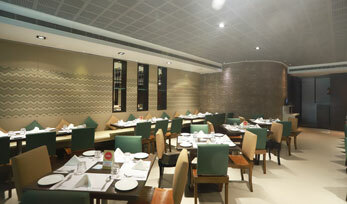 It also specializes in Jain cuisine and opens between 11.00am to 12.00 midnight. 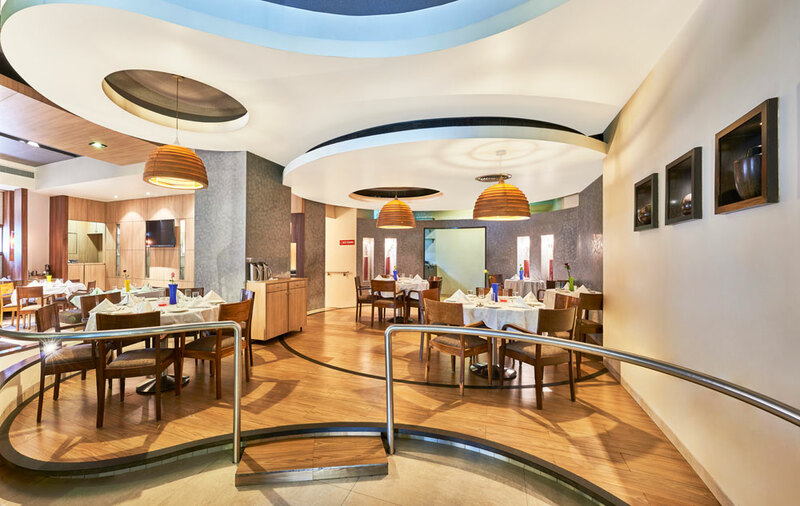 The Multi- cuisine "fine dine" restaurant with an extensive a-la- carte menu, a perfect blend of scrumptious food and tranquil ambiance to ensure that every meal becomes a truly memorable experience. 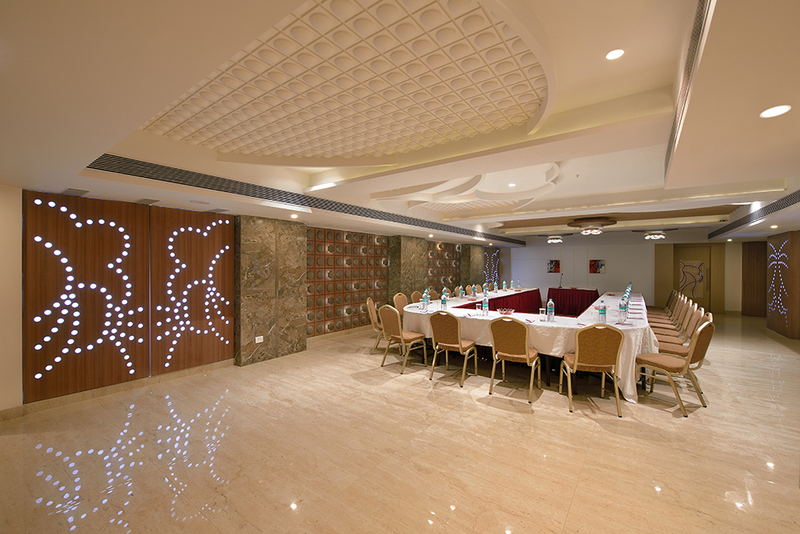 The Flute offers a warm and welcoming environment for a business lunch or an informal dinner. 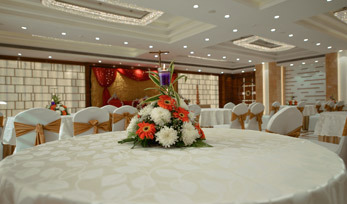 Candle- light dinner with special ghazal nights (Indian classical music) on every Tuesday and Wednesday. 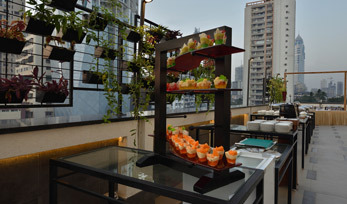 The Flute Bar has a variety of Cocktails and Mocktails concoctions to lift a drooping spirit. 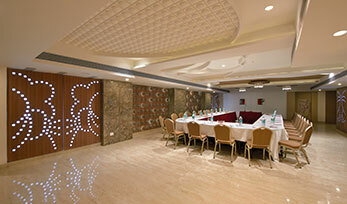 The relaxed and comfortable ambience makes the flute bar, a perfect venue for a social gathering of friends. 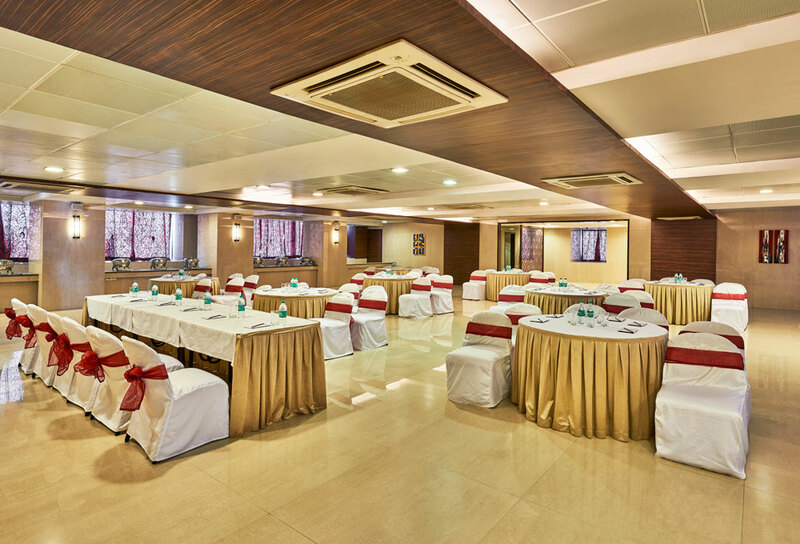 The hotel houses five conference and banquet venues suitable for all occasions including Corporates and caters for banquets from 30 to 600 persons or 25 to 200 persons for meetings. 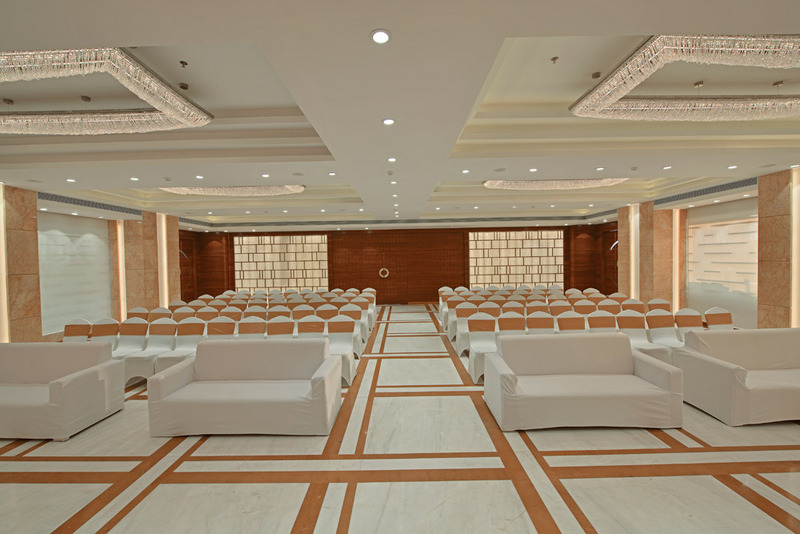 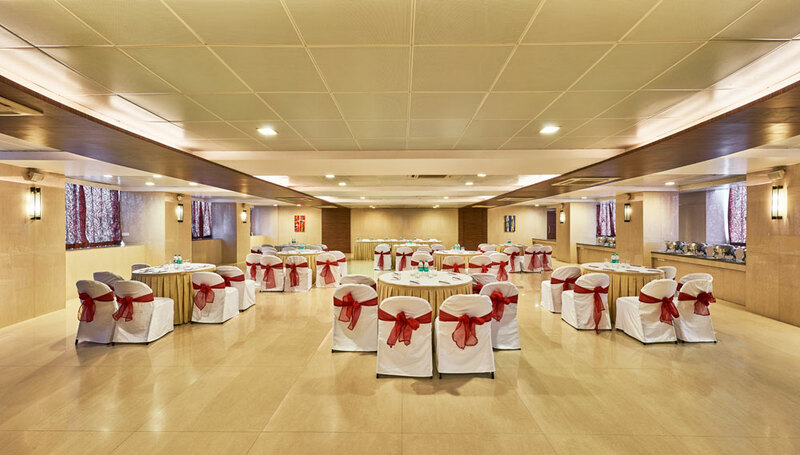 All conference venues have hi-speed Wi-Fi internet access, state of the art AV equipments and five star services of dedicated and professional staff to add. 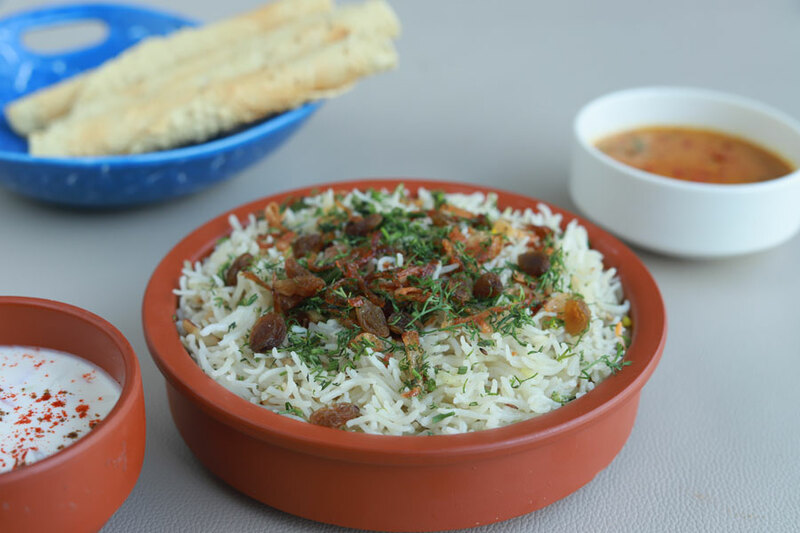 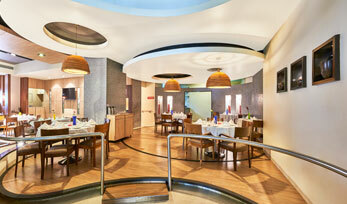 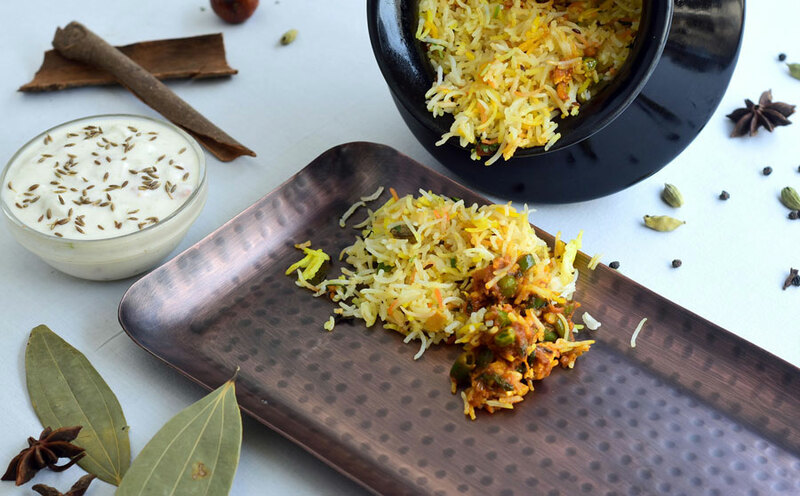 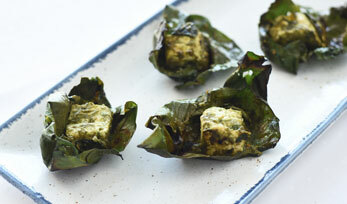 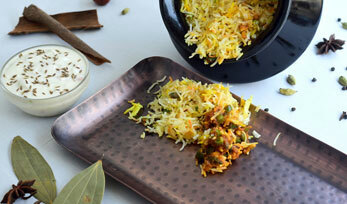 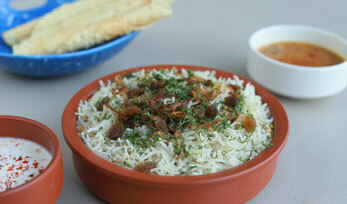 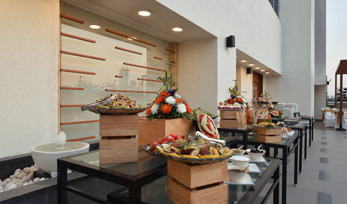 We also offer best diversification of food with separate kitchens for vegetarian and non-vegetarian delicacies. 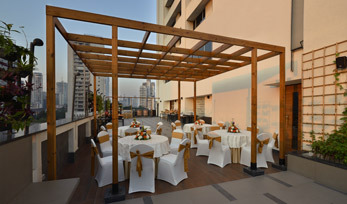 Valet parking, as we have two floors for car park. 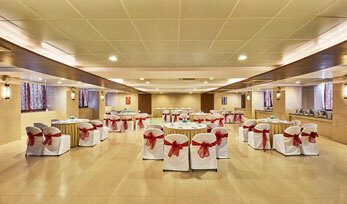 This is an Ideal Location for the Corporate Hotel in Mumbai. 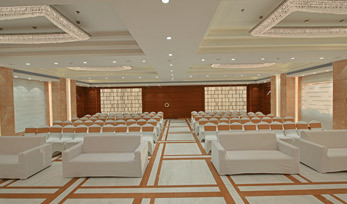 The latest conference venue, ideal for larger meetings, seminars presentations, exhibitions and work-shops for the professionals the Raaga venue is very elegant as it is the perfect venue for a formal dinner party or to celebrate one's special day located within South Mumbai close to Marine Drive. 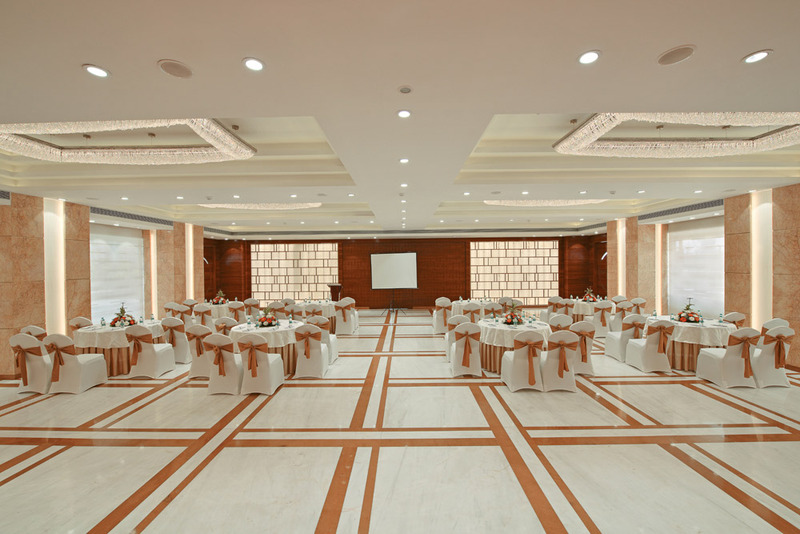 With the beautiful interiors, it is the perfect venue for medium size board meetings, presentations seminars exhibitions, workshop and training courses for the professionals. 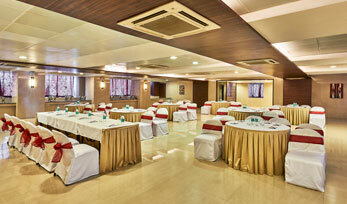 Raas can also be split into two sections and to be used as breakaway mini conference venues of minimum 40 to 50 pax. 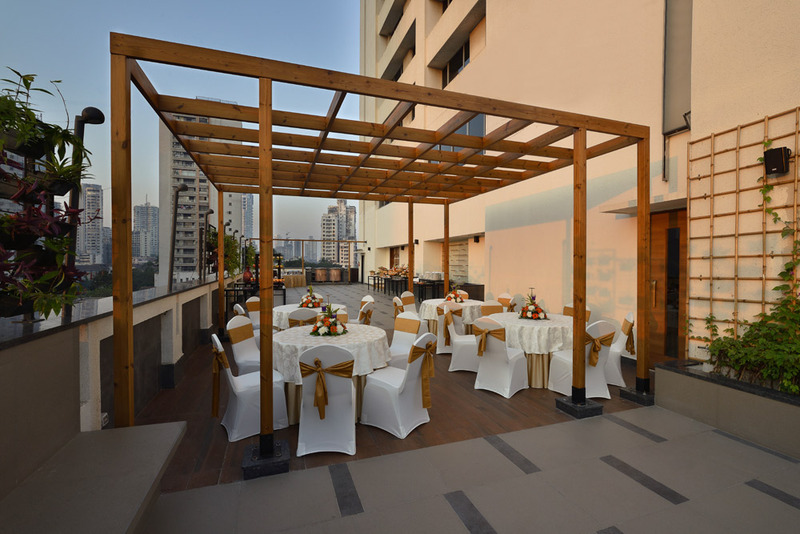 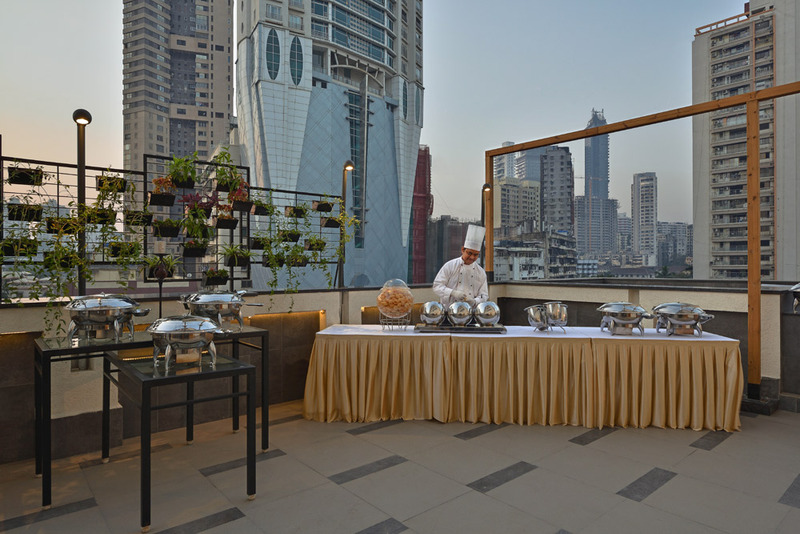 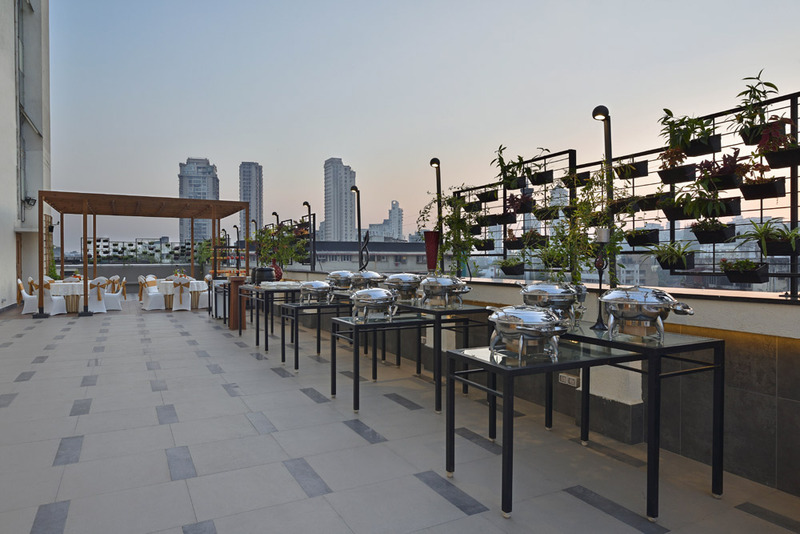 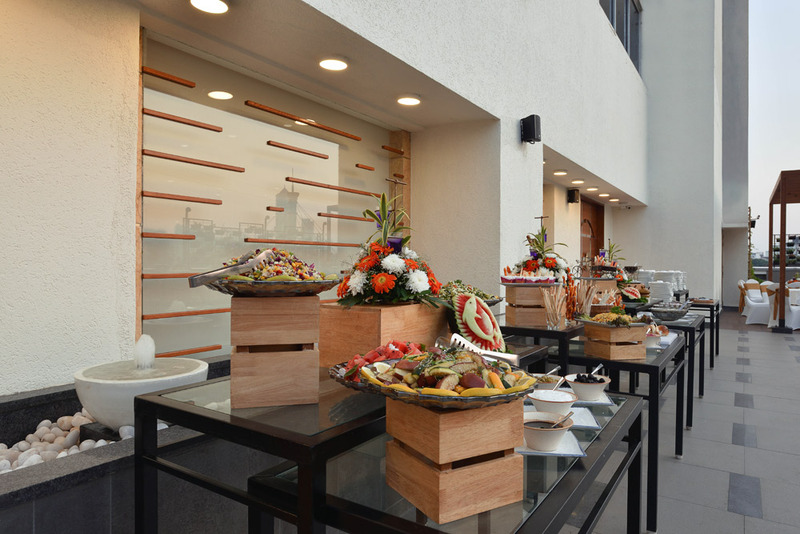 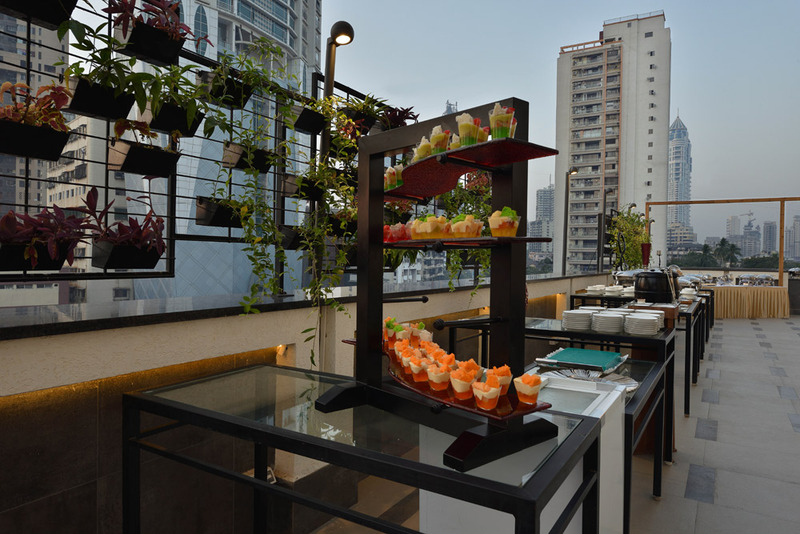 The Raas also has the benefit of two open terraces on either side for the elegant evening dinner with the night sky filled with twinkling star located within South Mumbai close to Marine Drive. 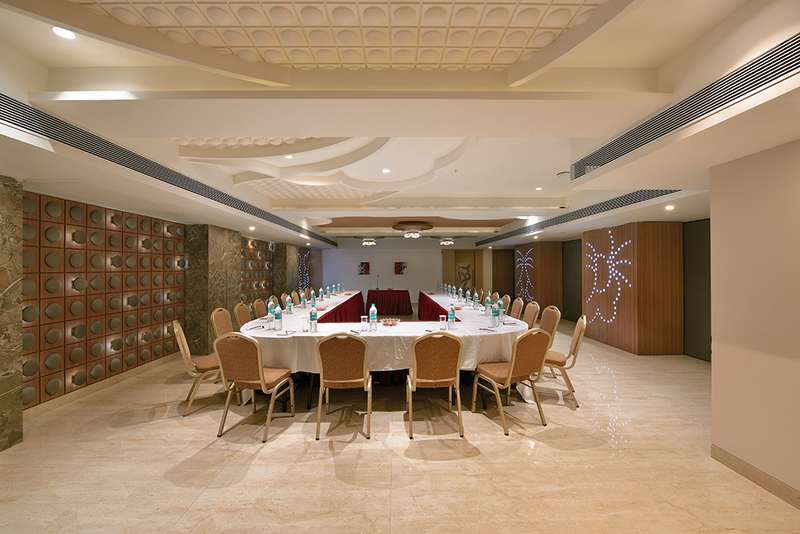 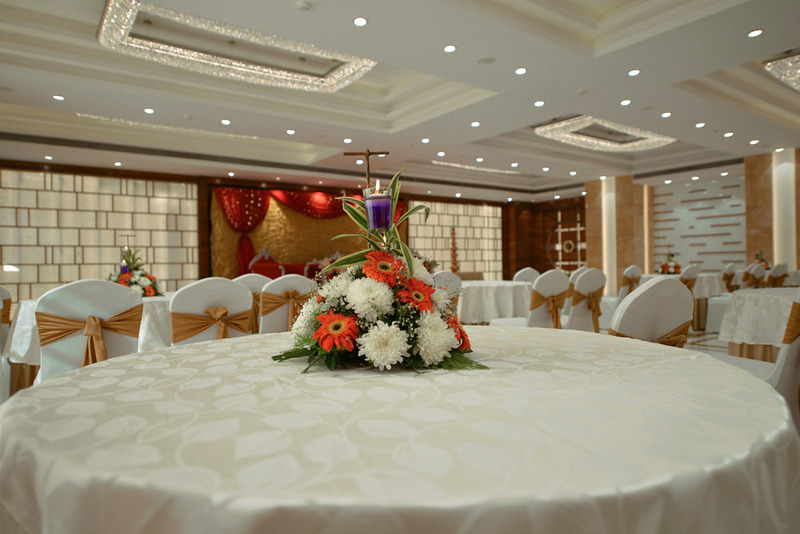 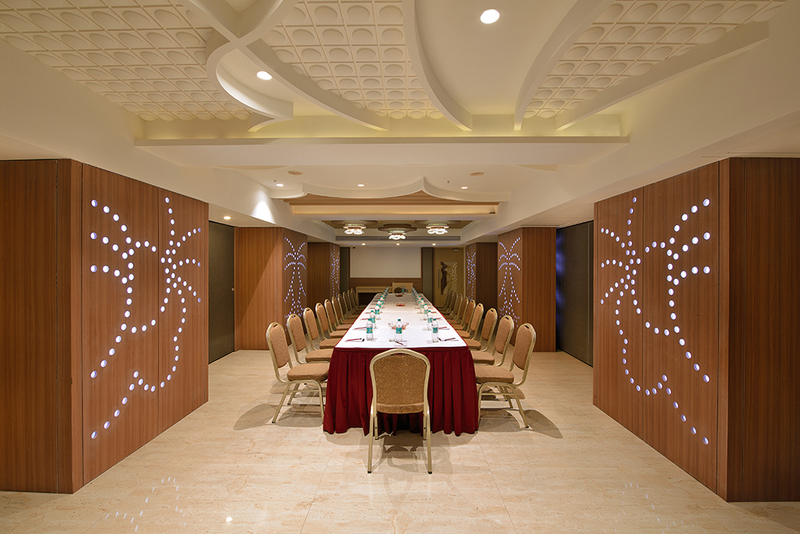 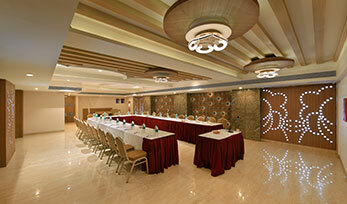 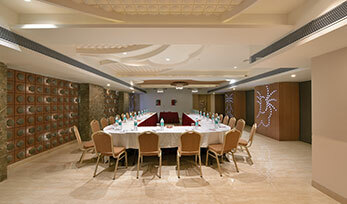 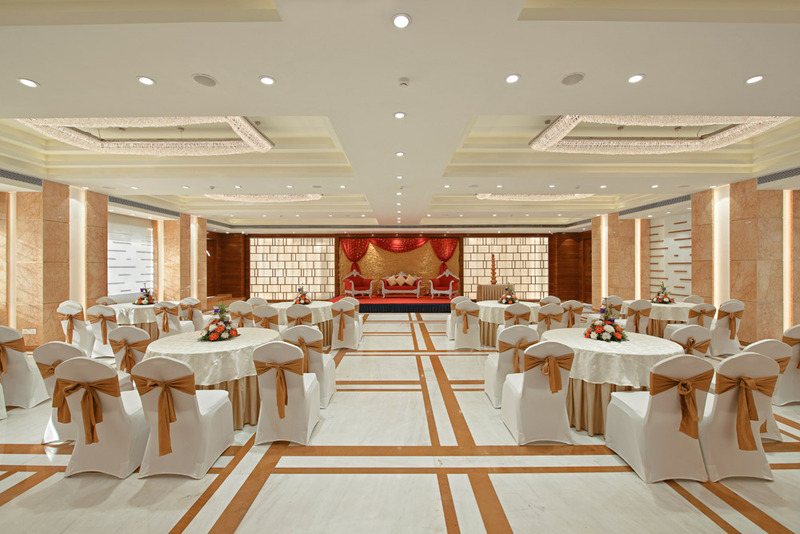 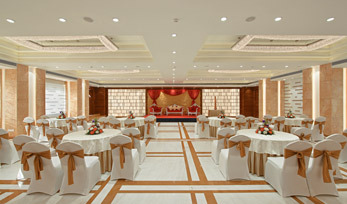 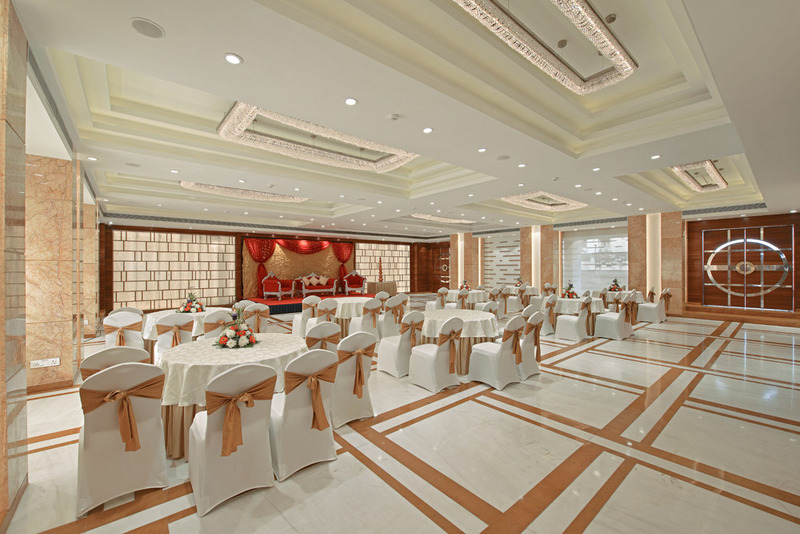 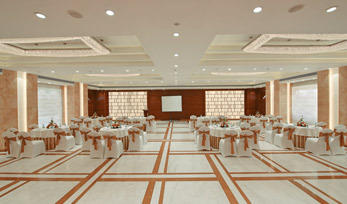 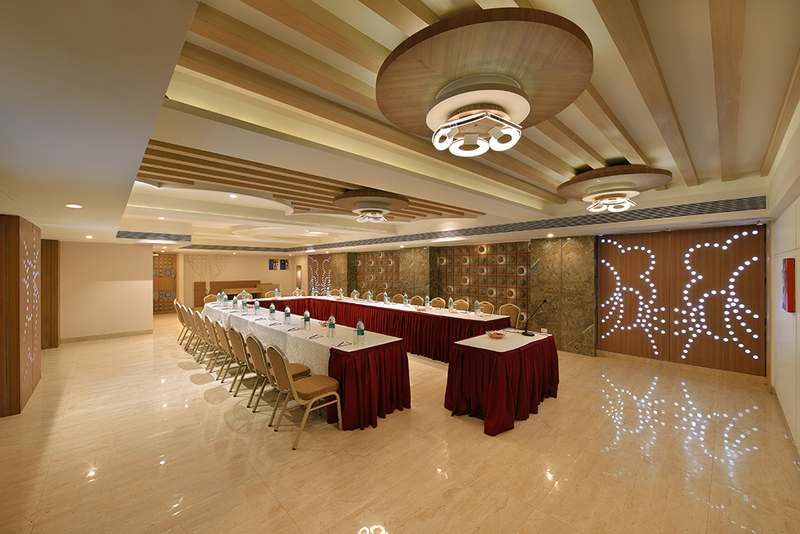 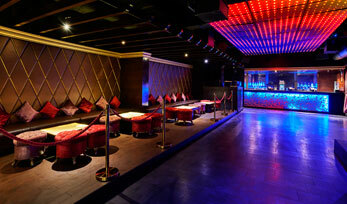 Ideal and well decorated for corporate functions, be it business meetings or corporate awards night. 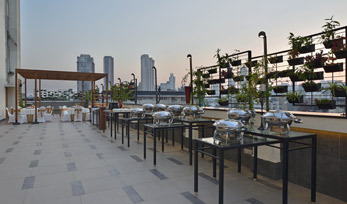 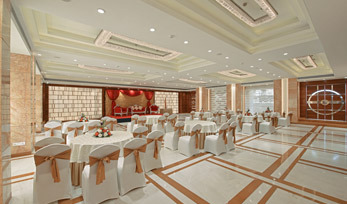 The well designed interiors sets up the venue for birthday's anniversary and special get together. 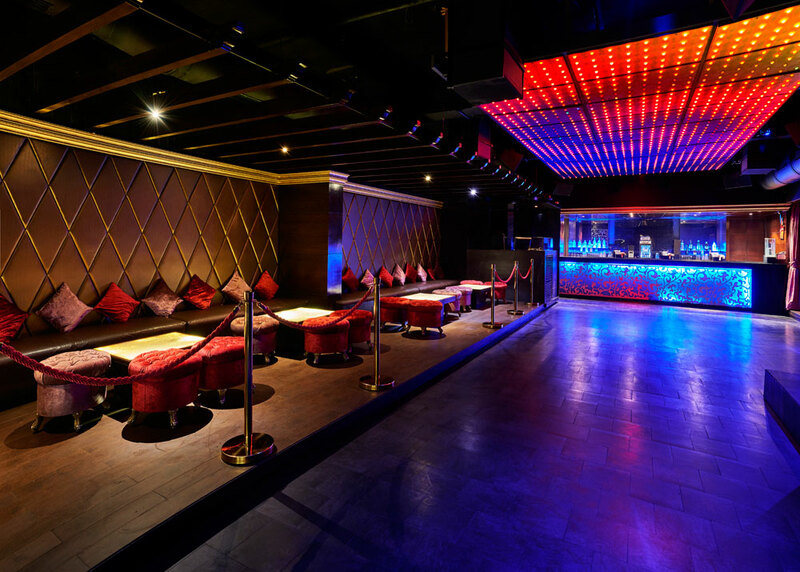 Baroke is a night club in mumbai with style of elaborate, exaggerated styles, motion and detail to produce an effect of drama, exuberance and grandeur in sculpture, painting, literature,dance and music. 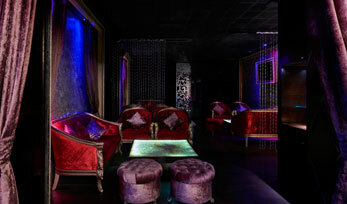 The style originated in 1600s Rome and spread to most of Europe. 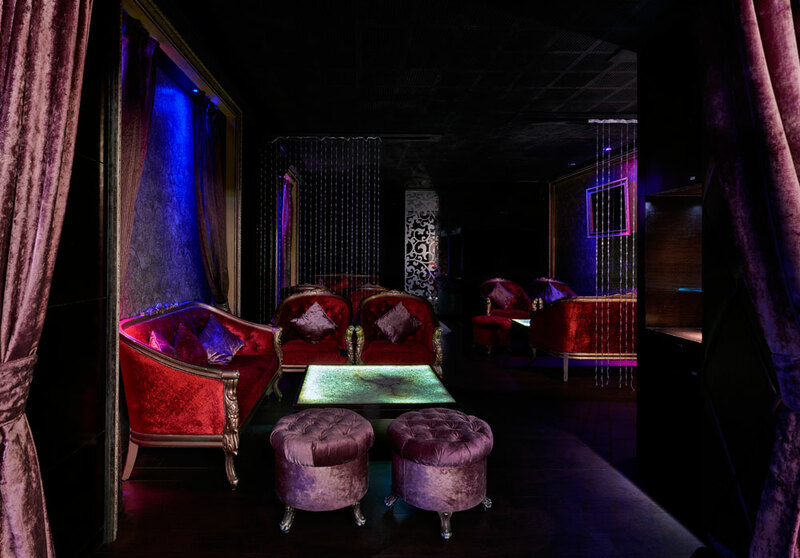 At Baroke, Mumbai, we strive to recreate this era of grandeur, transporting you to the Ultimate Experience of Dining in the early hours and luxury clubbing after hours making Baroke one of the most premium night clubs in Mumbai. 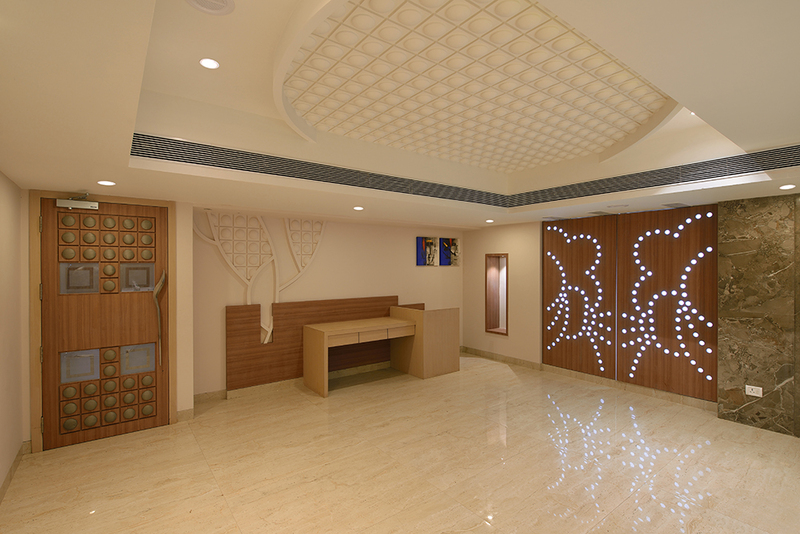 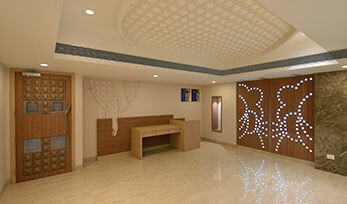 The well-being of our guest' mind, body and soul has always been a highlight of Krishna Palce. 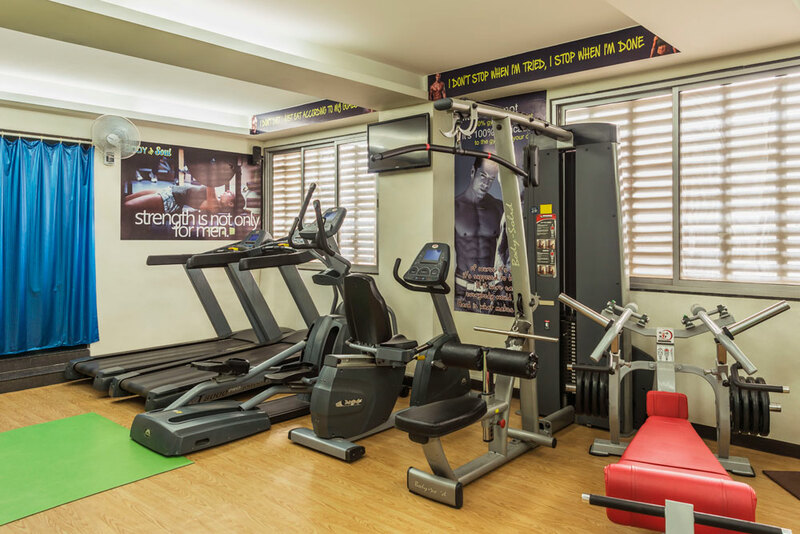 The State-of-the-art ultra-spacious guym is exclusively designed to offer good workout sessions, inspiring the sense and elevating the sprite in between a busy schedule. 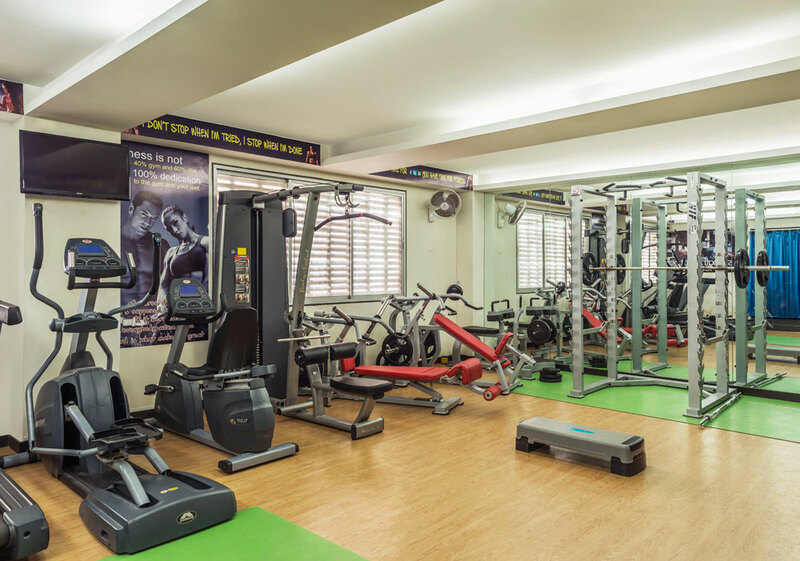 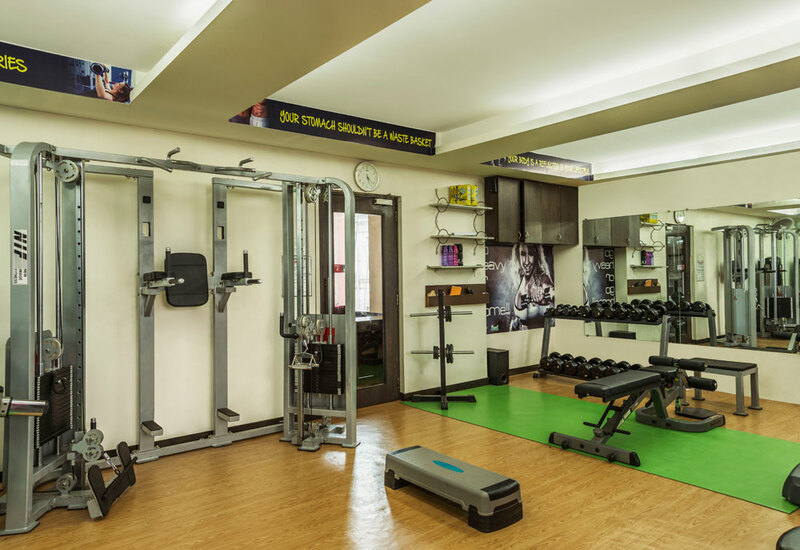 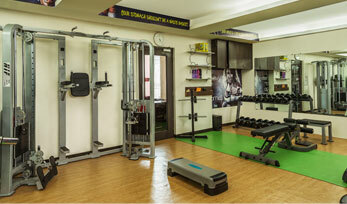 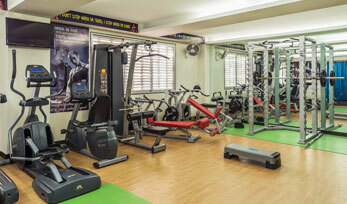 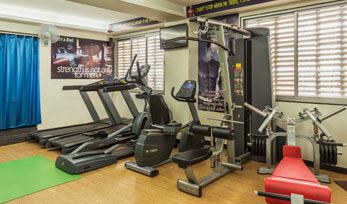 Rest assured your every health need is taken care of at Krishna Palace Hotel.